Conscious of time with deadlines fast approaching in the next few days, we departed Exeter at 7AM to spend a day away from the books. Away from Devon, we stepped into Cornwall – a first for many international students who had yet to explore all of the Southwest treasures! The day was co-designed by Hugh St. Aubyn and myself to allow the 30 person cohort a creative and inspiring visit to balance off the business theory from class. We placed colourful and inviting signs to find the emerging leader within each of us. 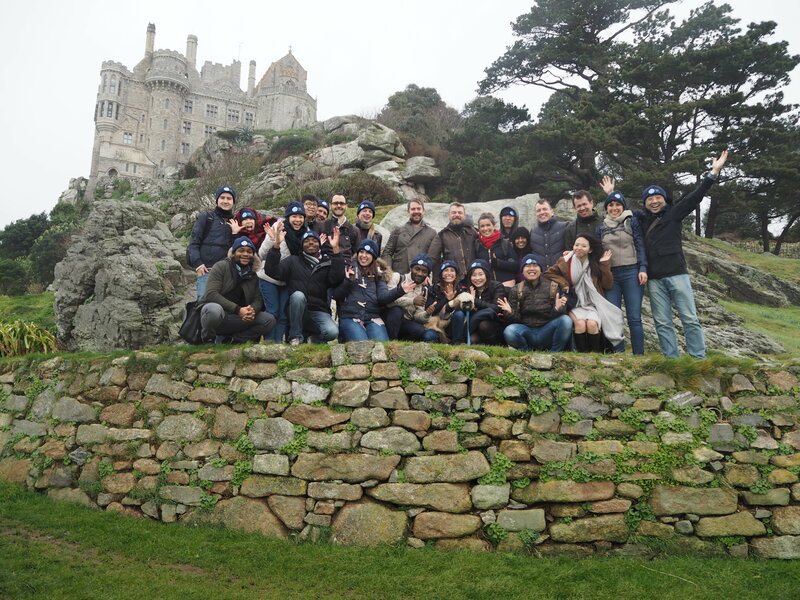 The day promised to be filled with friends, nature, personal reflections and a beautiful historic castle to carry our minds away into imaginary stories and tales that made us step back in time – couldn’t have asked for more on a cold February morning halfway through Term 2 of our MBA. The magic about St. Michael’s Mount is that you can only access it during low tide, something very rare in the 21st century of drones, planes and automobiles. The patience and timing for our visit set the pace for the day, as we removed our MBA ‘speedometers’ and tried to slow down to the pace of the tide to connect with the magic of the island and the castle. We recently invited One Planet MBA lecturer Morgen Witzel, business theorist, consultant, lecturer and author of many management books, to advise President Donald Trump on his first 30 days in office. You’ve had a chance to get your feet under the desk at the White House now, and – I think we must be honest with each other – it could be going better. Things aren’t really turning out as you had hoped, are they? Street protests, criticism in the press, judges overturning your executive orders; and worst of all, more and more people are making fun of you. You wanted to be a leader who was respected, admired, even feared. Instead, you are turning into one that people laugh at. Oh, Donald. There is no sadder figure than a leader who is mocked. Do you really want to be the next Jeremy Corbyn? 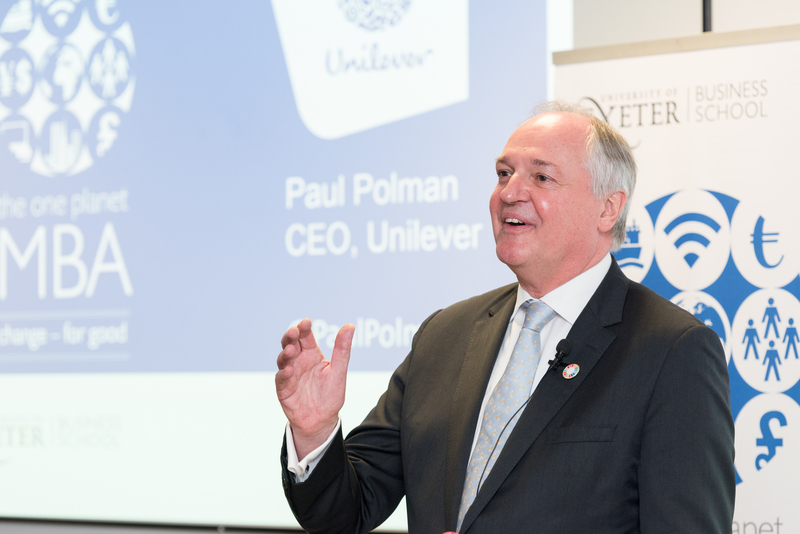 Coinciding with the 5th Anniversary of the One Planet MBA, Paul Polman CEO of Unilever shared with Exeter graduates, faculty, business leaders and current students his thoughts on how a leading consumer goods organisation can thrive in a global world. We live in a world where financial wealth comes at a cost to us all (including the rich) when contrarian vested interests between shareholders and stakeholders are having destructive effects on the state of our planet. If our planet destructs, businesses too will become extinct and recent OPMBA guest and keynote speaker, Paul Polman CEO of Unilever understands this very well. 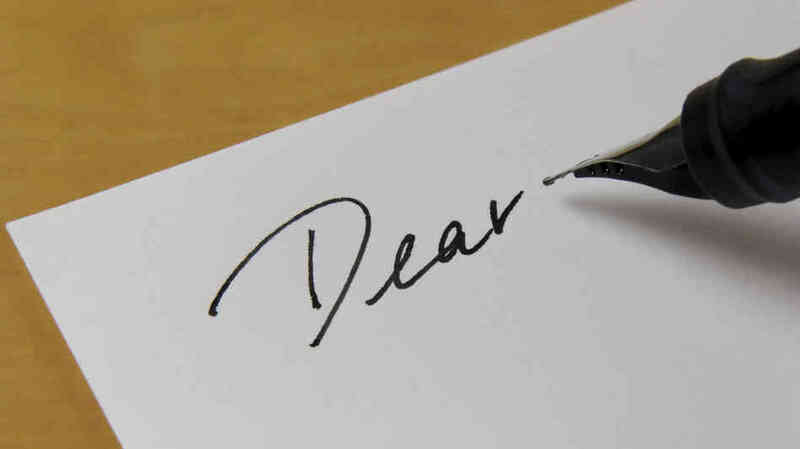 Corrective behavior has to be a collaboration between corporations and the consumers they serve and the long term survival of businesses is only possible when the interests of both shareholders and stakeholders align.